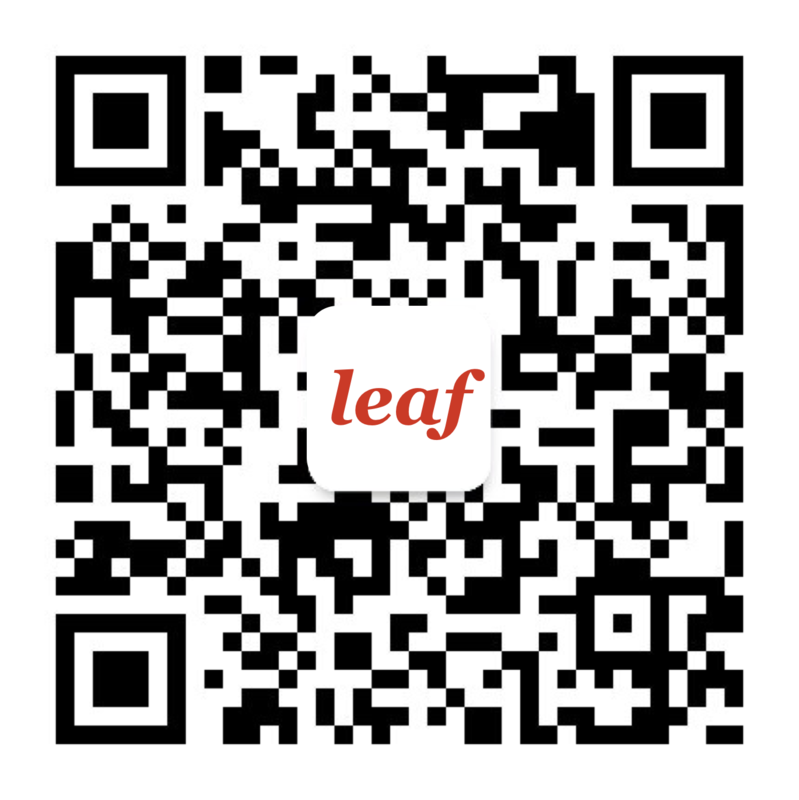 Leaf has assisted China-based digital health and insurtech startup, The CareVoice, in its $2.2 million early-stage funding. The CareVoice is an independent healthcare recommendations platform targeting the insurance market. The round was led by the US-based SOSV venture capital fund and China-based Haitao capital fund. Prior to the fundraising, Leaf was involved in restructuring the company shareholdings. They then worked on the new round of financing, drafting the closing documentation and leading negotiations. SOSV is a $250M venture capital fund focused on accelerating over 150 startups every year, with a staff of nearly 80 operating world-renowned accelerators in the areas of hardware, software, biology, food, robotics, medical devices, transportation, green energy and beyond. Haitao Capital is the first China-macro driven early stage venture fund, investing across social commerce, fintech and insurance, infrastructure and deep learning in North America and China. The CareVoice plans to continue its growth in China, where it began its operations, and also expand to other countries. Gregory Louvel and Jean-Philippe Engel in Shanghai led the Leaf team. They were assisted by junior associate Chloe Voratanouvong. “The successful fundraising of The Care Voice is yet another example of the dynamism of the fundraising scene in China for innovative start-ups.” said Jean-Philippe Engel. “We are happy to help our clients grow their footprint on the Chinese market and The Care Voice is ideally positioned to enjoy the benefits of the Chinese authorities’ focus on healthcare and fintech”, added Gregory Louvel. The CareVoice is the first independent recommendations platform designed specifically for healthcare. It allows its community to enjoy better healthcare experiences combined with the reassurance of validated choices.